You should now be using the new I-9 Forms. Below is a link to the updated handbook to assist employers with using the new I-9 Form. U.S. 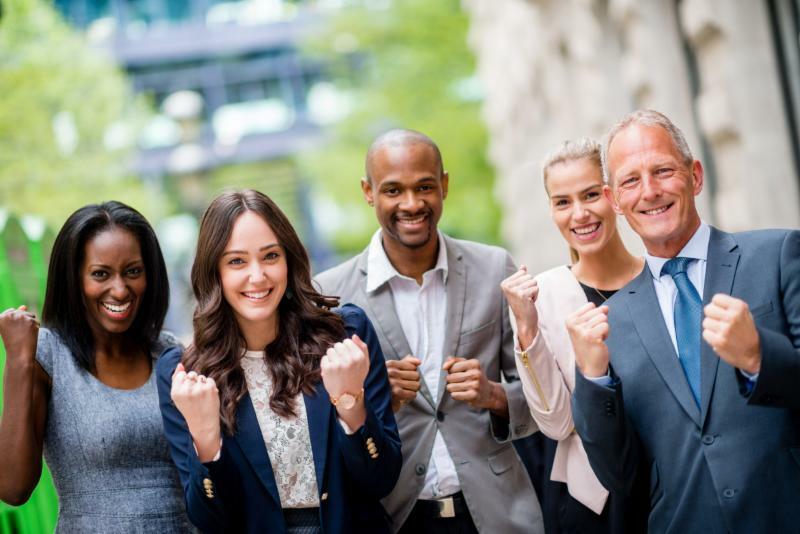 Citizenship and Immigration Services (USCIS) has released an updated M-274, Handbook for Employers, which provides guidance for complying with the requirements of Form I-9, Employment Eligibility Verification. Click here to access the updated handbook. 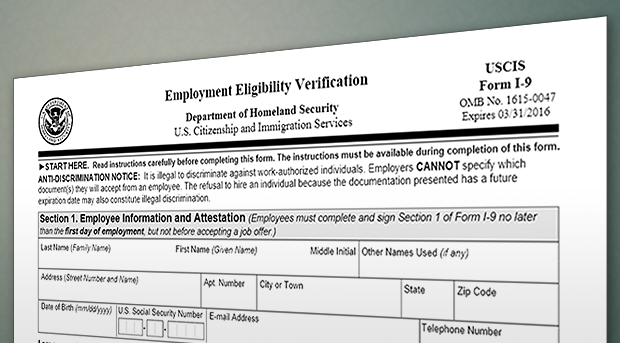 For more information on complying with employment eligibility verification requirements, please visit our section or Form I-9. Thank You Business Insider for Featuring! 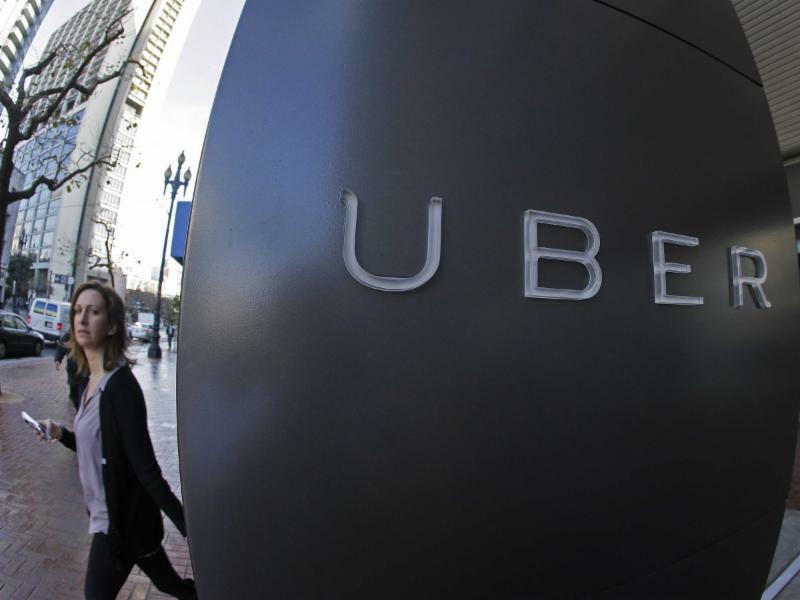 Business Insider featured Vanessa G. Nelson as an expert resource for the article, "What to Do When HR Ignores Your Complaint" regarding UBER and alleged sexual harassment. Call us today at (810) 813-8732 for HR Dispatch services. www.hrdispatch.com.